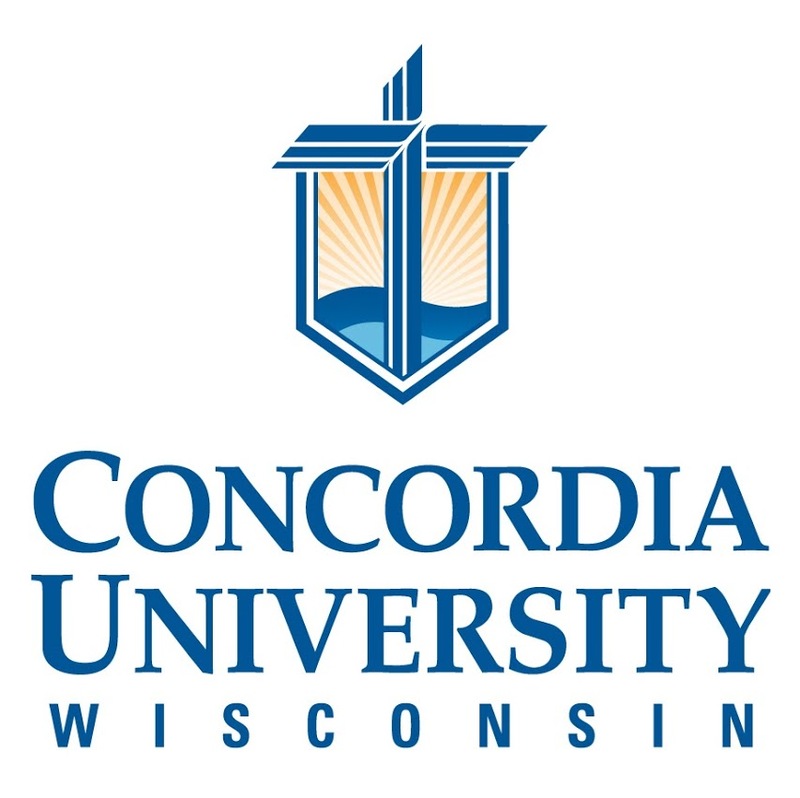 Concordia University Wisconsin is a private liberal arts college located in Mequon, Wisconsin. The school is an affiliate of the 10-member Concordia University System operated by the Lutheran Church–Missouri Synod. Writing Skills for Health Care Providers via Open Education by Blackboard Self paced No reviews yet. Learning Beyond Letter Grades via Canvas Network 6 weeks long 6 weeks long 7th Oct, 2013 No reviews yet. 5th Jan, 2015 No reviews yet. Self-Blended Learning Movement via Open Education by Blackboard 6 weeks long 6 weeks long 15th Aug, 2015 No reviews yet. 3rd Nov, 2017 No reviews yet.